Microsoft’s recent mobile apps for Android and iOS allow you to easily sync your work progress between your PC and your phone without losing data or formatting. Here’s how it works. 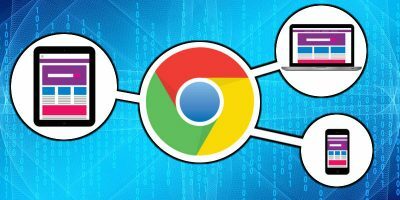 If you are using multiple computers, you can easily sync Google Chrome data across multiple devices and keep your data intact. Here’s how to do so. A frequently used app on iOS is iMessage, and yet it is often not set up correctly. 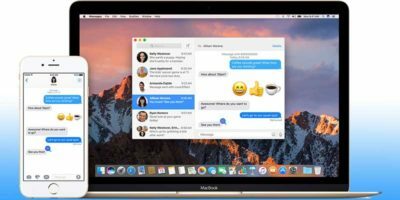 This article shows how to set up and sync iMessages on both iOS and macOS. Windows 10 has a syncing feature that syncs your data between devices. If you are concerned about your privacy, here’s how to control what Windows 10 syncs. While Chrome’s sync feature is convenient, it can be dangerous if your account is hacked. Protect your sensitive data now by clearing your Chrome sync data. Most of the existing podcast apps are either lacking in features or too complicated to use. Pocket Casts is the best Android podcast app you can get. There are times when you need to synchronize several folders in your computer, such as syncing several folders to the Dropbox folder. Synkron is a cross-platform compatible application that allows you to synchronize files and folders in your computer. It works in Windows, Mac and Linux and it can help you keep your files and folders updated. Have you ever wanted to sync your Mac’s clipboard contents with your iPhone, iPad or any iOS device, and vice versa? Here is an easy way to do so. Dropbox for Android is great, but it is lacking the synchronization feature found in desktop. You can download and upload files to Dropbox, but it does perform auto-sync. 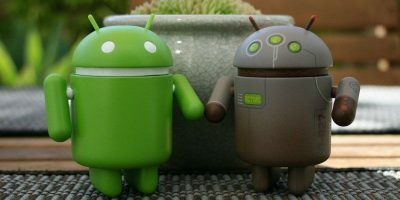 Here is how you can automate Dropbox synchronization in Android. 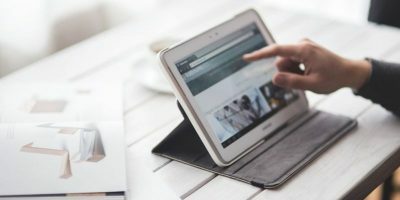 Backing up and syncing your files over the Web is an easy task, but syncing your applications settings among different computers can be a challenge. Dropboxifier is a little program that allows you to synchronize our application settings among different computers. Let check it out.